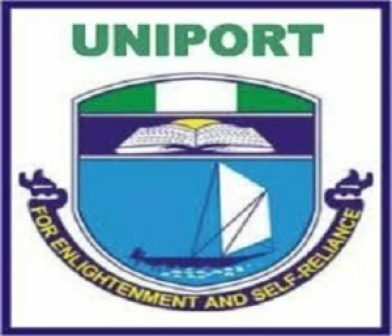 Are you searching if the UNIVERSITY OF PORT HARCOURT accepts IJMB, the simple answer is No. But you can still choose any other universities with the assurance of accepting you, in which you will still be given your course of choice. Running IJMB with us, you are expected to read our IJMB FAQ and also go through IJMB overview to know the requirement and what is expected of you as an IJMB student with us. What to do? You can decide to register for JAMB while still doing your IJMB with us on our site WWW.IJMBWAY.COM if you decide to run IJMB programme with us and taking other choices of universities.